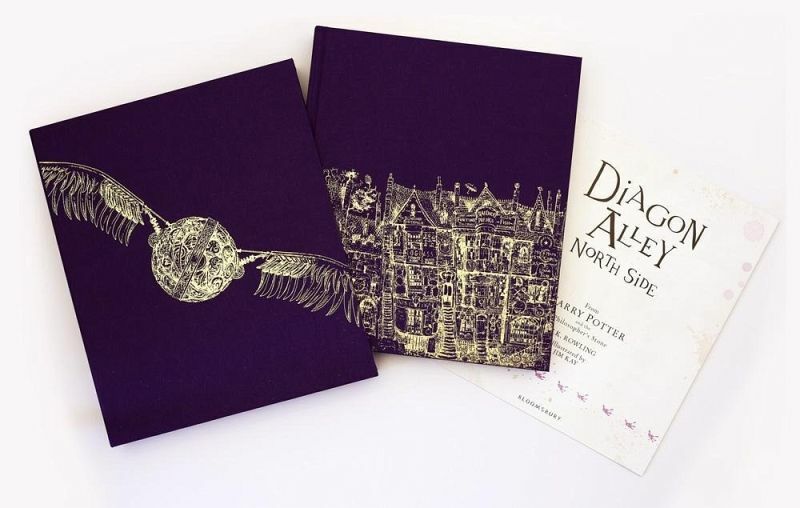 Celebrate 20 years of Harry Potter magic! 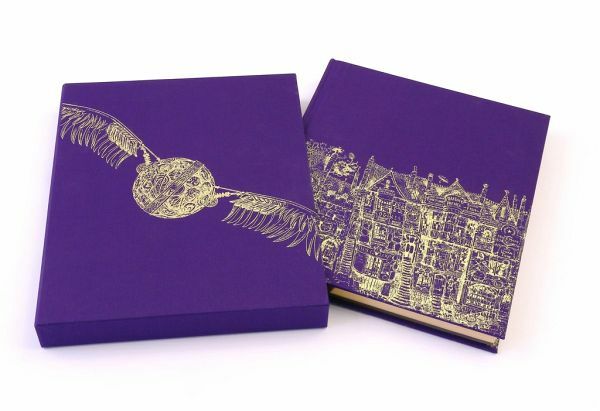 An utterly enchanting feast of a book, this stunning collector's edition of the full-colour illustrated Harry Potter and the Philosopher's Stone is a volume to treasure for a lifetime. 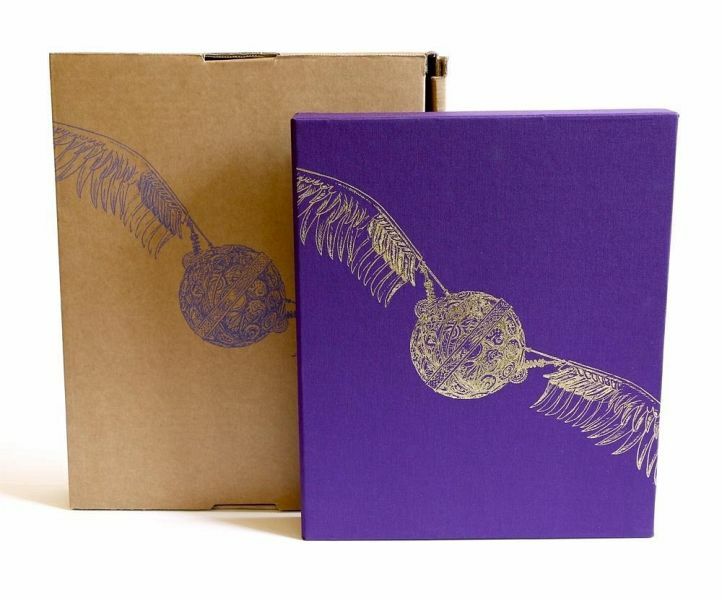 Brimming with rich detail and humour, Jim Kay's dazzling depiction of the wizarding world and much loved characters will captivate fans and new readers alike. 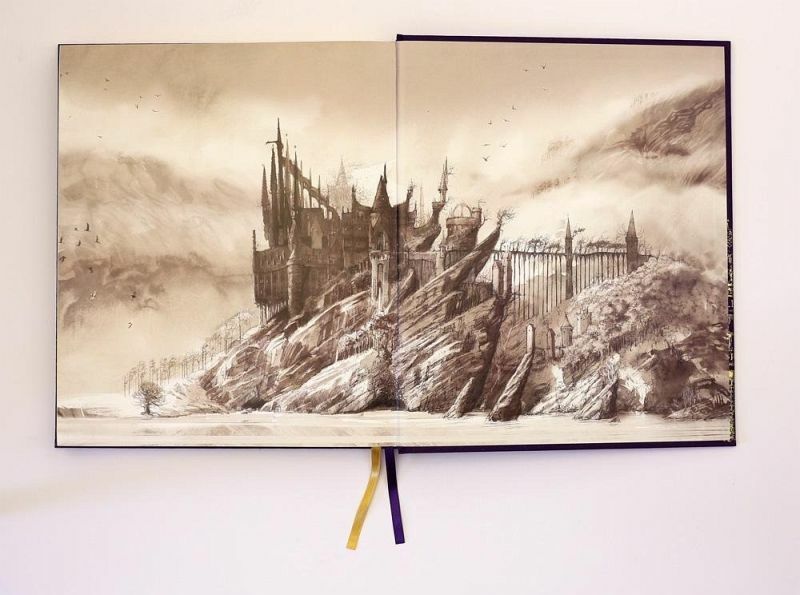 In oil, pastel, pencil, watercolour, pixels and a myriad of other techniques, Jim Kay has created over 115 astonishing illustrations; there really is magic on every page. 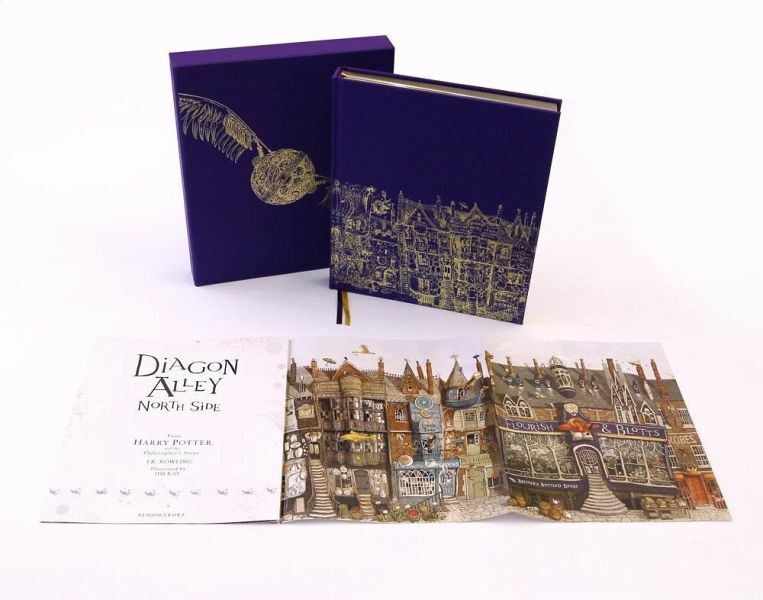 This beautiful, deluxe edition of J.K. Rowling's timeless classic features an opulent page size and an exclusive pull-out double gatefold of Diagon Alley; intricate foiled line art by Jim Kay on the real cloth cover and slipcase; gilt edges on premium grade paper; head and tail bands and two ribbon markers - the ultimate must-have edition for any fan, collector or bibliophile. 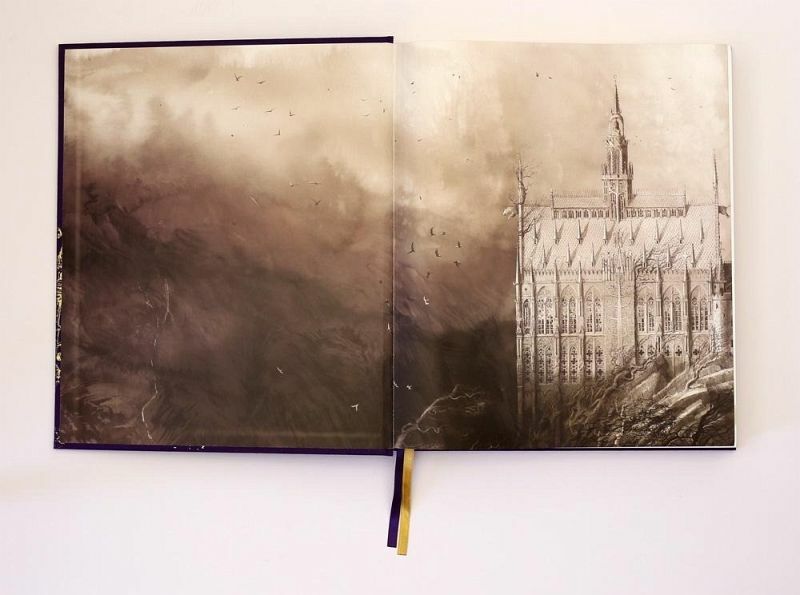 Jim Kay won the Kate Greenaway Medal in 2012 for his illustrations in A Monster Calls by Patrick Ness. He studied illustration at the University of Westminster and since graduating has worked in the Library & Archives of Tate Britain and the Royal Botanic Gardens at Kew. After producing a one-man exhibition at Richmond Gallery he was approached by a publisher and his freelance illustration work began. Jim has produced concept work for film and television, and contributed to a group exhibition at the V&A museum in London. He now lives and works in Northamptonshire with his partner. You can find out more about Jim at ww.jimkay.co.uk/.